The planned retirement of a Canadian Coast Guard ship has been postponed again amid uncertainty over the national shipbuilding program. The Canadian Coast Guard plans to squeeze another five years of service, and maybe more, out of the oldest vessel in its fleet. The 55-year-old science vessel Hudson is one more example of the uncertainty surrounding Canada's shipbuilding program. 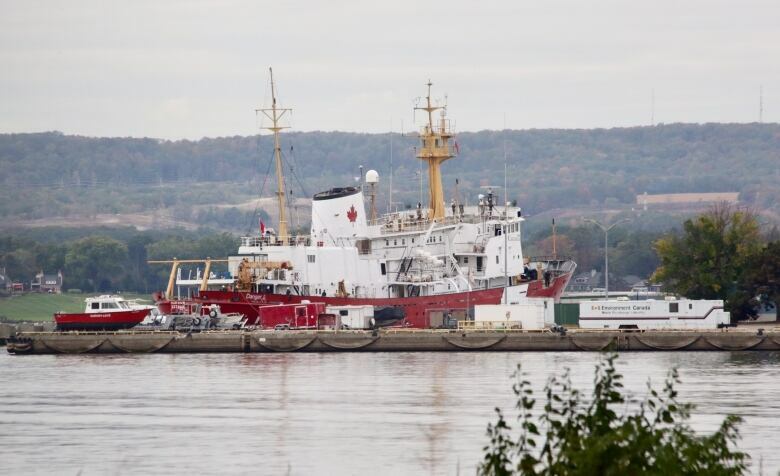 CCGS Hudson was supposed to be replaced as early as 2014 as part of the National Shipbuilding Strategy. But the project to build the replacement at Vancouver's Seaspan shipyard still has no budget, confirmed construction start date or timeline for completion. In the meantime, the Hudson is now expected to be in service until 2023 and possibly longer. "At least, yes," said Mario Pelletier, the coast guard's deputy commissioner. "As we get closer to those dates we will look and … see if we need the ship around for a bit longer. We'll look at the work that needs to be done." The goal, he said, is to keep the Hudson in operation until a new offshore oceanographic science vessel is delivered. The coast guard's intention to extend the life of the ship was revealed in documents obtained by CBC News in an access-to-information request into the previous, and botched, dry-dock refit of the Hudson last year. The maintenance project at Heddle Marine in Hamilton, Ont., was abruptly ended by the federal government in October 2017. The $4-million refit was five months behind schedule and still unfinished when the government towed the Hudson out of the shipyard rather than risk having it trapped for months by the winter closure of the St. Lawrence Seaway. 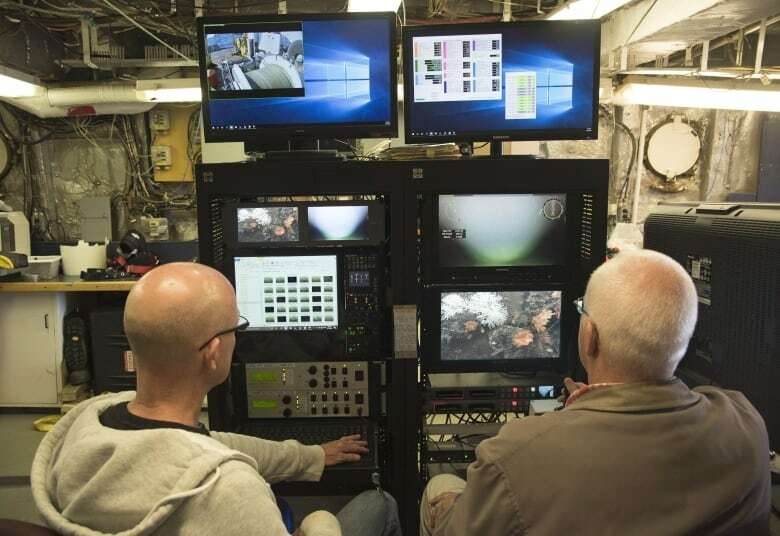 Generations of scientists on board the 90-metre-long Hudson have gathered a wide range of scientific data on ocean conditions in the Atlantic and Arctic. In recent years the ship has documented abnormally warm ocean temperatures in the Atlantic, a potentially important indicator of climate change. The coast guard is hoping a planned refit this winter will allow the Hudson to obtain regulatory approvals to keep it in service for another five-year cycle. "What we are doing is resetting the clock and make sure she can last for the next five years, safely and reliably," Pelletier said. Replacing the Hudson has been a sliding target since a new science vessel was promised by the Harper government in 2011. By 2013, coast guard officials were predicting a replacement would be sailing in 2017. The cost then was estimated at $144 million. The most recent federal government update on the project has a new vessel in service by late 2021 or early 2022. The budget, pegged at $331 million, is under review. 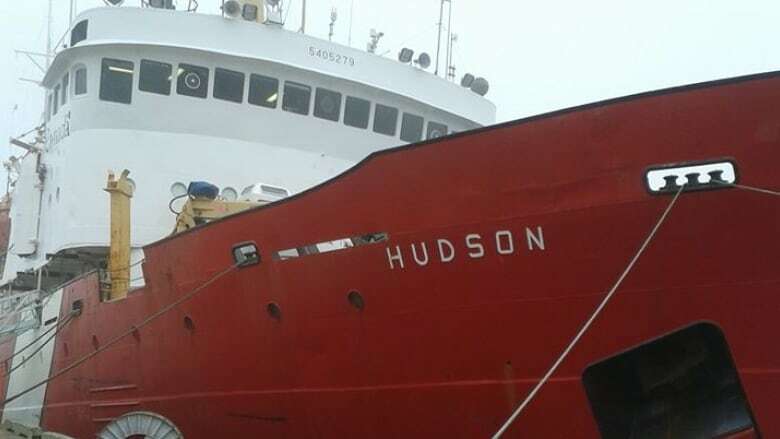 After the Hudson was removed from the Heddle Marine shipyard last year, coast guard manager Clifford Harvey wrote to an inspector for Lloyd's Register, the U.K.-based classification society that certifies seaworthiness. "We are doing forward planning for the Hudson and I would like you to confirm that you don't see any obstacles to continued service beyond the next five-year inspection cycle based on what you saw in the yard during the recent refit," Harvey said in an Oct. 11, 2017 email. The Lloyd's official — whose name is blocked out — replied that provided appropriate repairs are completed "there is no reason why the vessel should not continue to operate for another 5-10 years." "Thank you very much for the detailed answer, this is exactly what we were looking for," Harvey responded. 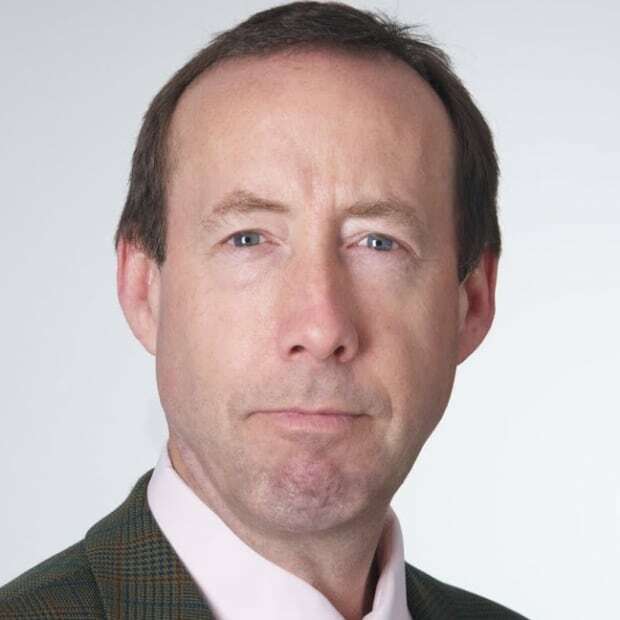 David Perry of the Canadian Global Affairs Institute is not surprised by the developments. 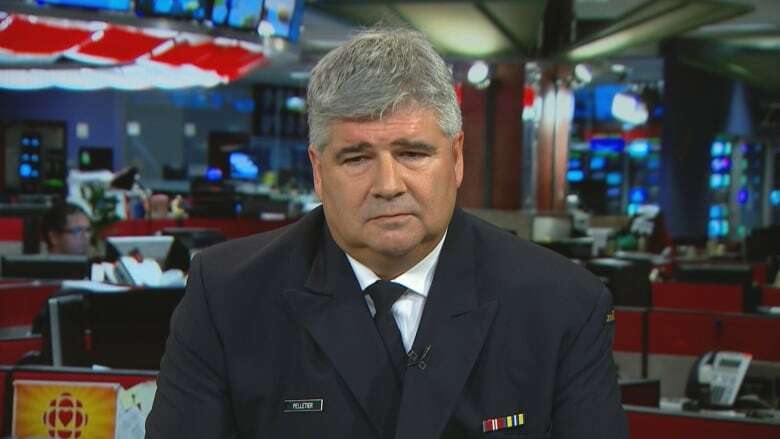 He said the timing of the Hudson replacement was thrown further into doubt earlier this year when Ottawa announced construction would soon begin on the Royal Canadian Navy joint-support vessel at Seaspan. Seaspan was supposed to build the new offshore oceanographic science vessel first. "It would seem the joint-support ship and the navy project is a bit more mature and ready to go," said Perry. "If they are saying they are not expecting it (Hudson replacement) until 2023-24, that may mean it will come after the joint-support ships." He said the coast guard is being prudent to keep the Hudson on the water, but added he doesn't believe it's ideal to do "another refit and life extension on a ship that is that old." At 55, the Hudson is showing its age. When opened up for its 2017 refit, the shipyard discovered it had a badly cracked stern tube carrying the ship's propeller, according to documents released to the CBC. The ensuing welding job added weeks to the project. The ship's lifeboat was in such poor condition it was condemned. In an effort to speed up the refit, coast guard crew members were pressed into service at the shipyard — and put up at local hotels. A number of work items, including the installation of a new fuel-monitoring system and pipes for the engine room, were deferred until the next refit, or cancelled. Pelletier said this type of juggling is routine when refits uncover equipment in poor repair. "So we need to prioritize some of the work," he said. The coast guard said construction of the new vessel is expected to begin in 2019. "The build contract is being negotiated which will determine the project schedule and ultimately the delivery date," Benoit Mayrand of coast guard communications said in a statement. Nicolas Insley, Seaspan communications manager, added the contract will determine the cost and timeline for the vessel. Contracts for the upcoming winter refit of the Hudson will be released in the coming weeks. The ship will be unavailable for science missions until late spring. The Department of Fisheries and Oceans will charter a private vessel for that work. DFO is taking no chances should the Hudson refit run late. It is asking candidates for an option to keep the vessel to maintain science programming if the Hudson is unavailable. "That's always a safe thing to do if ships are available but our intent is to have the Hudson back in service for next summer to deliver the program in a reliable fashion for the next five years," Pelletier said. A previous version of this story said a new science vessel was promised by the Harper government in 2010. In fact, it was 2011.